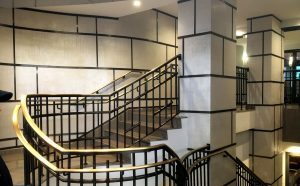 261 Hudson Street is a brand new luxury apartment building in lower Manhattan. 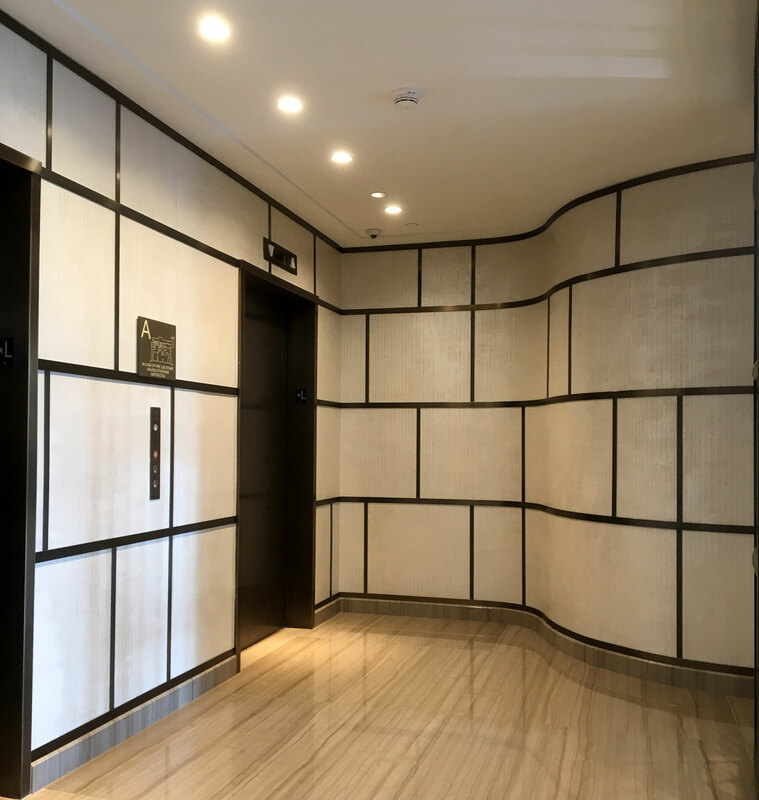 Ernest Neuman Studios was hired through Fresh Painting Inc. to match two textured and highly polished decorative plaster finishes that matched the architects and designers concept samples. 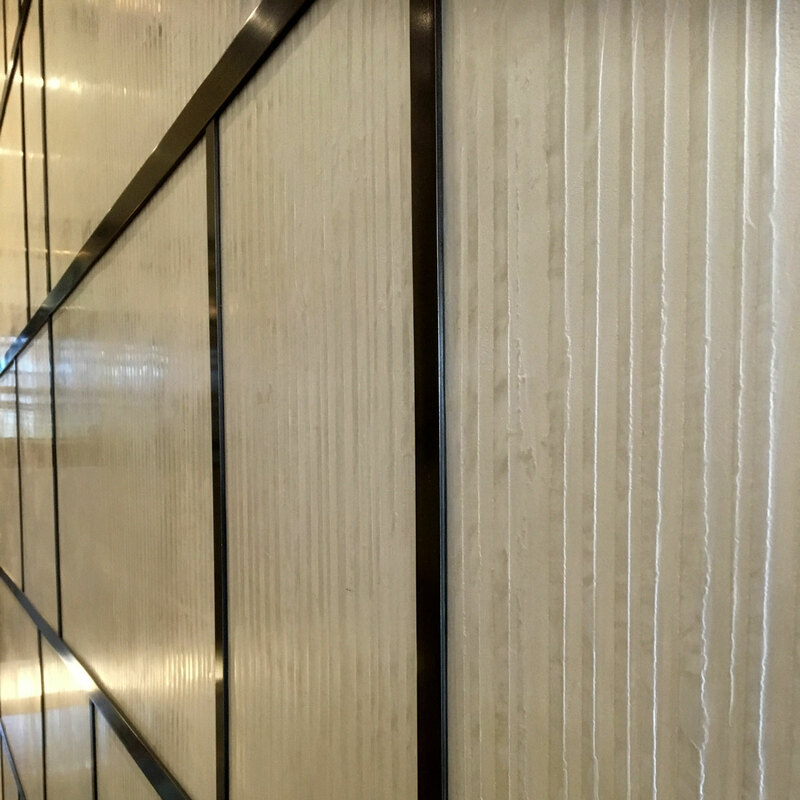 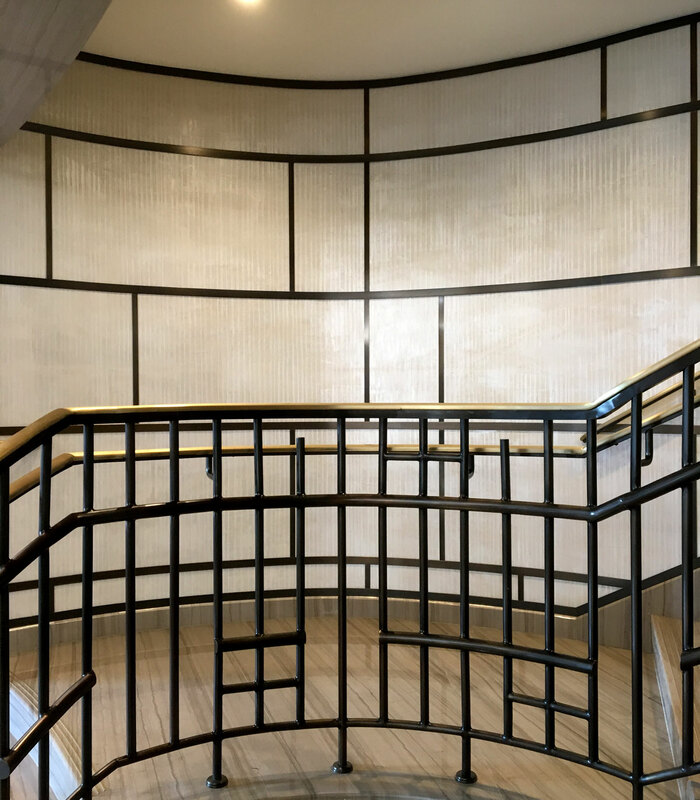 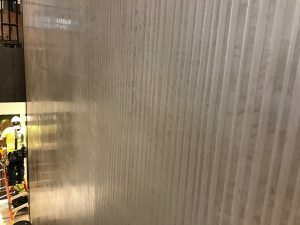 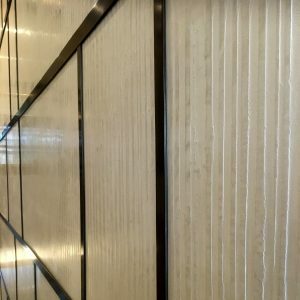 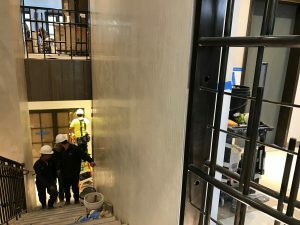 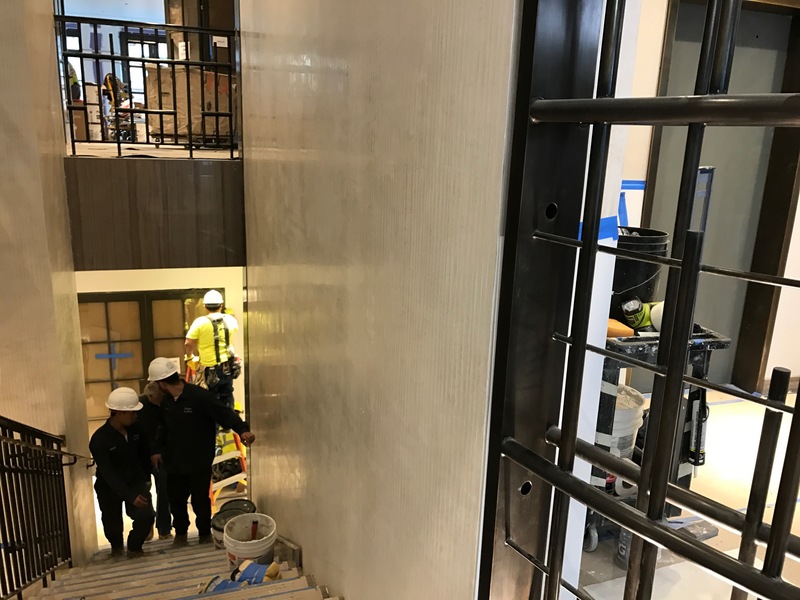 We conceived the means and methods to successfully bring these finishes to life, applying them to the walls and ceilings of an elegant residential lobby.